If you or your clients are experiencing issues with any SwipeClock product, you can check system status by clicking here! 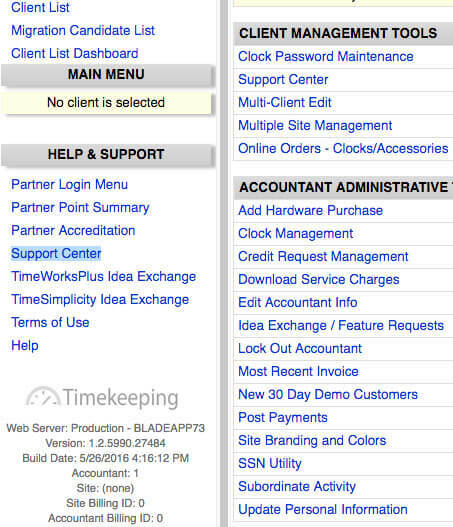 If you are a user of SwipeClock’s hardware or software solutions, support is provided by one of our vendor partners. Please contact your SwipeClock vendor for help. 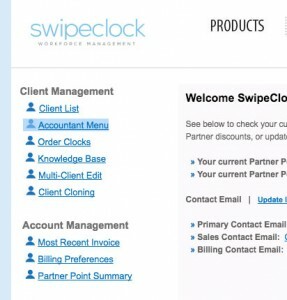 If you don’t know who your SwipeClock vendor is, you can find out that information from your HR department. 1. Logging into your SwipeClock partner account. 2. 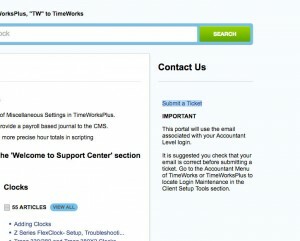 Clicking on the Accountant Menu link on the left side of the page. 3. 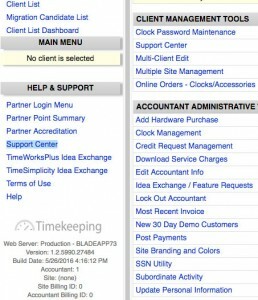 Click on the “Support Center” link under the Help & Support section on the left side of the page. 4. 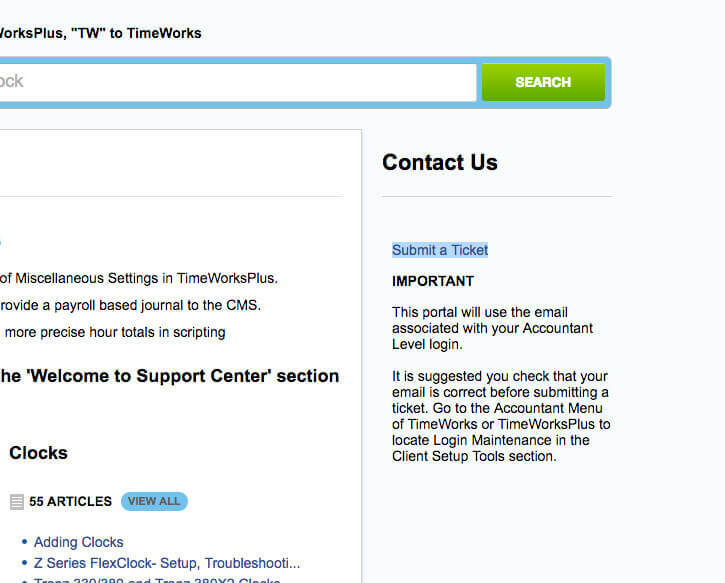 To submit a support ticket, click on the “Submit a Ticket” link in the top right Support Center page.